New year, new Re-use drop. 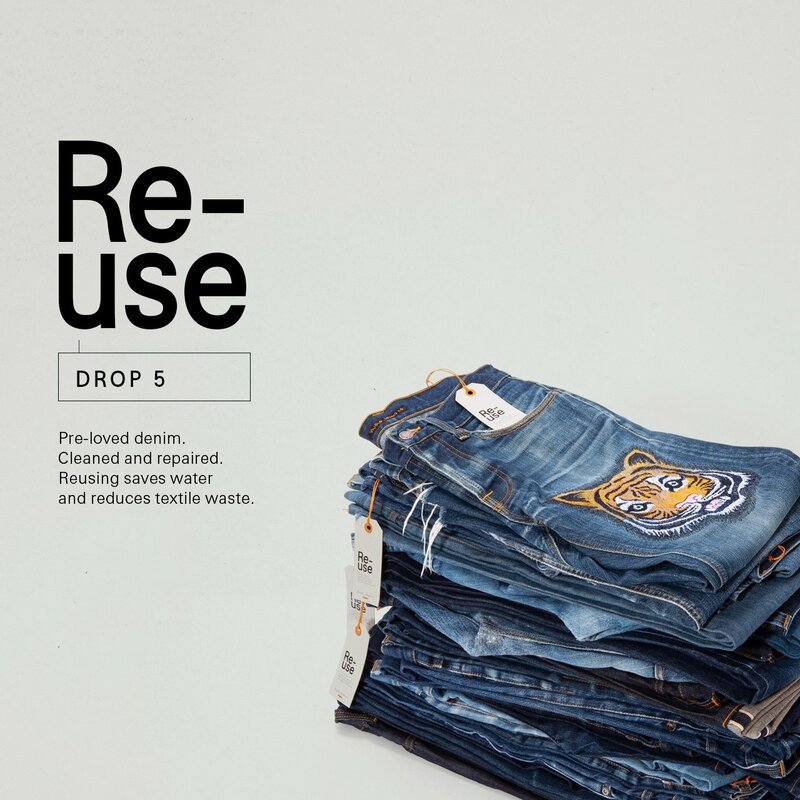 Today we unveil the 5th Re-use drop. This time we give you a sneak peak and the drop features one of a kind jeans including selvage denim and special embroidery made by our own repair artist here in Gothenburg. Just like the previous drops, all Nudie Jeans Re-use garments are washed, repaired and ready to wear. If you would like to learn more about the Nudie Jeans Re-use program please read more here. Preview Re-use drop 5 here.